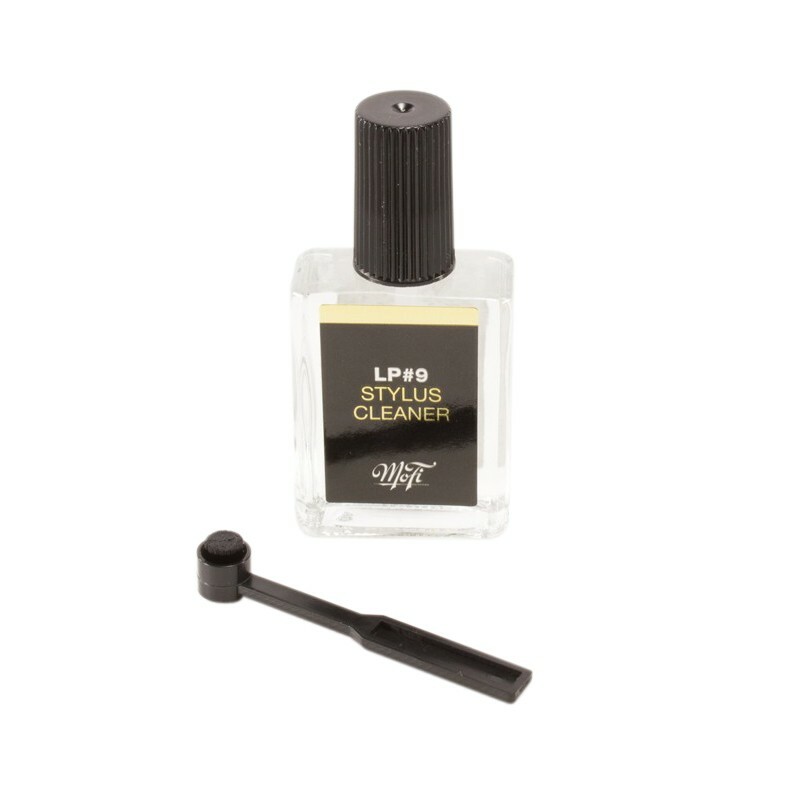 The MoFi stylus cleaner is a solution to clean the stylus of your Hi-Fi cartridge. But on top of the fact that it will remove all the dust, it also provides lubricant properties. This allows to reduce significantly the friction into the groove during the playing. It improves the quality of the listenning and the lifetime of the stylus and therefore of the phono cartridge. 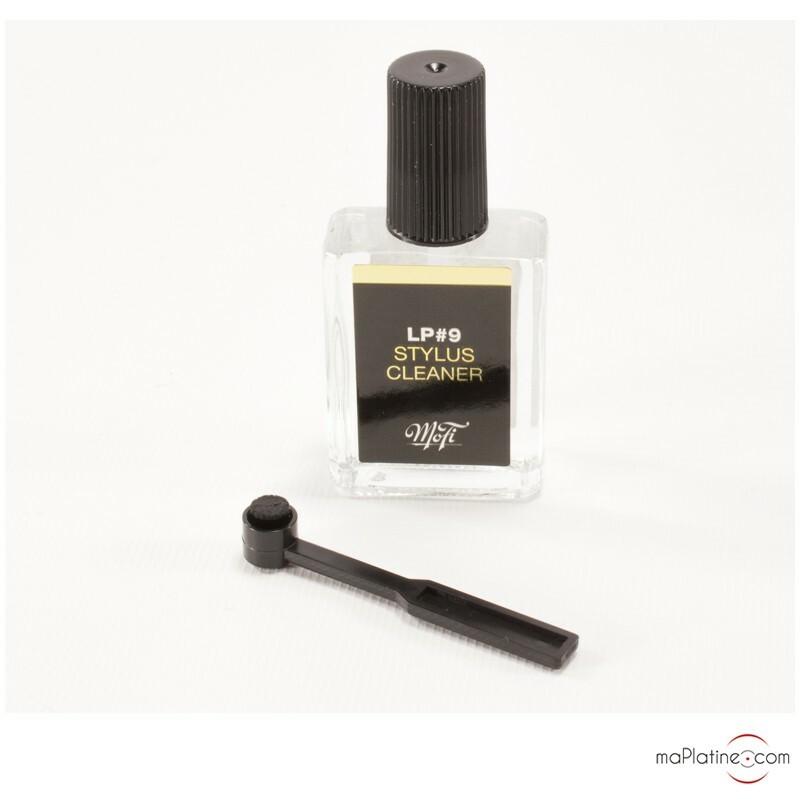 The MoFi stylus cleaner is provided with a brush in order to remove the dust before putting the solution on the stylus.